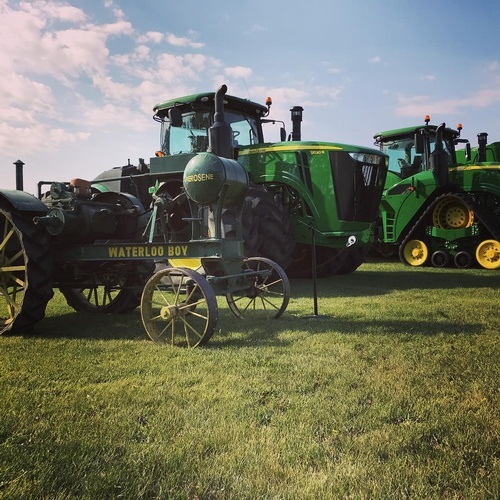 Martin Deerline is a family owned and operated John Deere dealership with over 50 years of experience in the agriculture, construction, lawn & garden, golf & turf and landscaping industries. 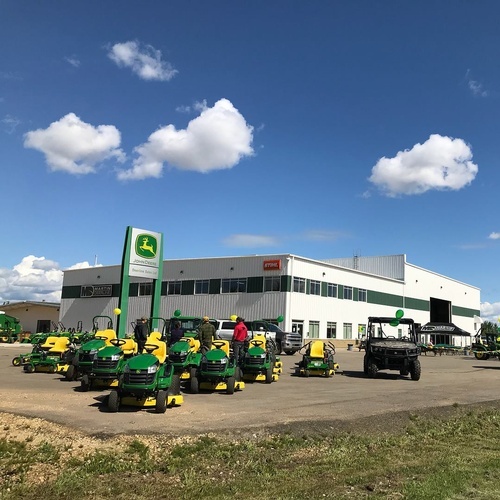 Come visit any of our 10 Alberta locations to find your new or used tractor, riding lawn mower, skid steer, snow blower, chainsaw, combine and much more! 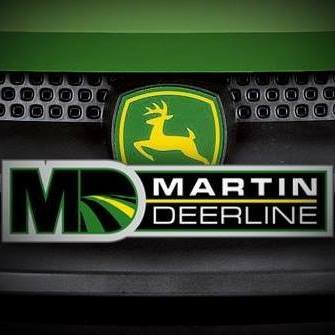 Martin Deerline is a proud retailer of quality brands such as John Deere, Ariens, BCS America, Brandt, Brent, Degelman, Lastec, MacDon, McFarlane, Morris, Ryan, Sitrex, Stihl, Ventrac, Yanmar and many more. 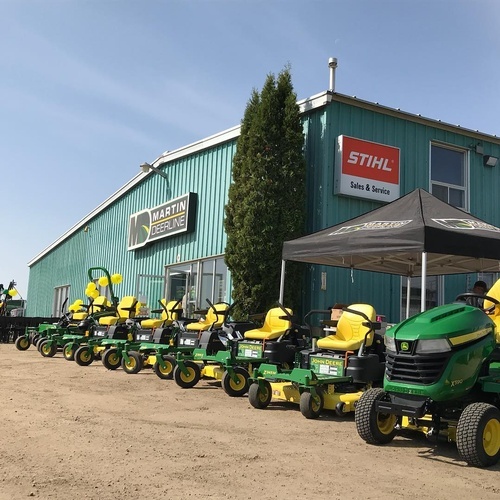 What’s more, we service what we sell. 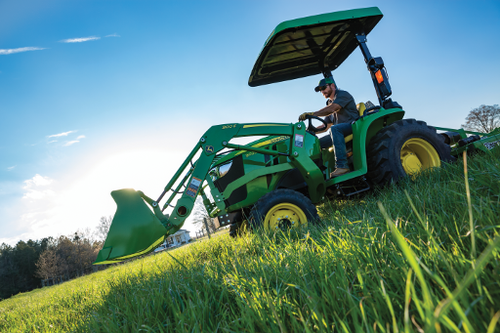 Our fully trained and certified technicians can work on all makes of equipment and are specially trained on our core brands. 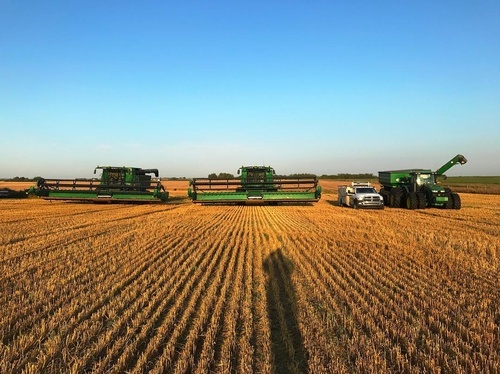 With our top-of-the-line products and programs like 24-hour around the clock on-call service, our focus has always been quality customer service. 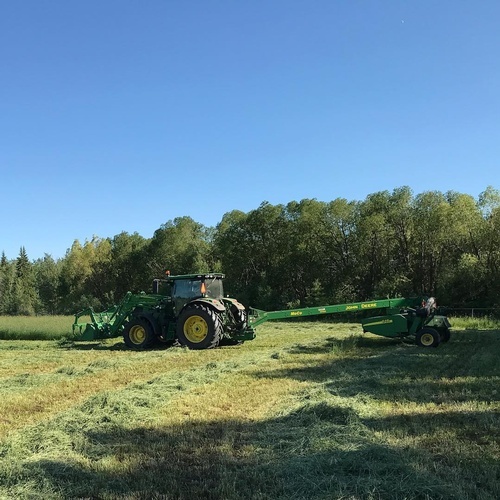 A devotion to making long-lasting relationships with our clients, to know their name when they walk in the door, and to truly understand what “I need it now” means, when your livelihood depends on it. 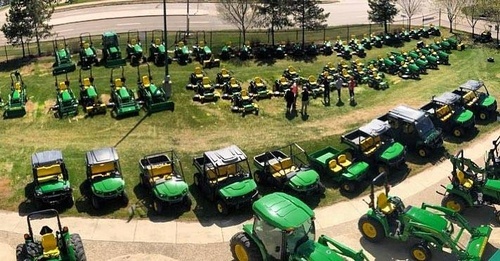 That's the Martin Deerline difference.